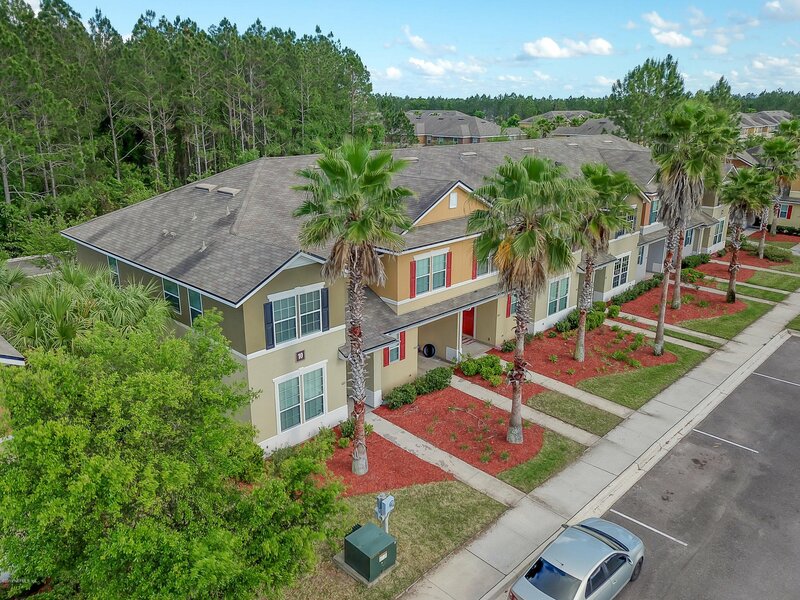 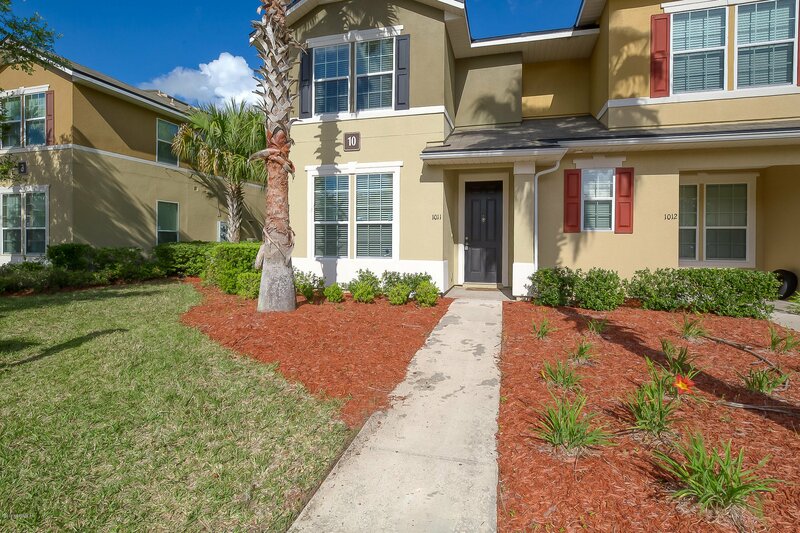 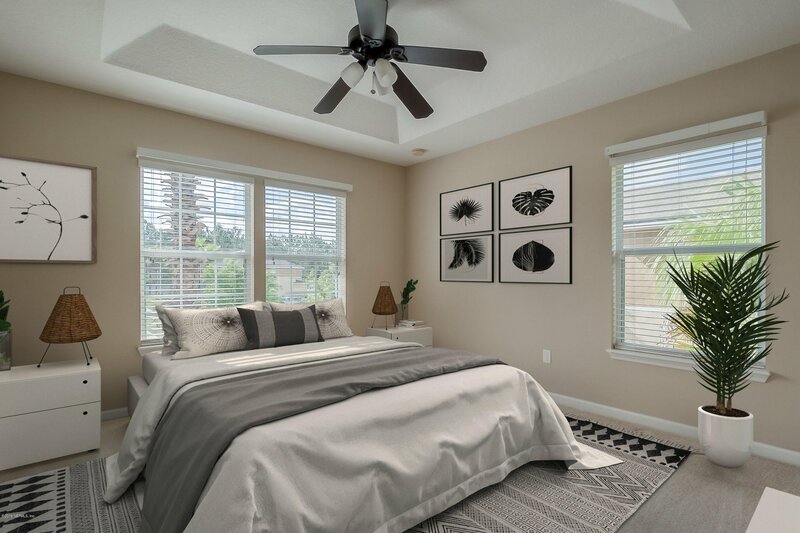 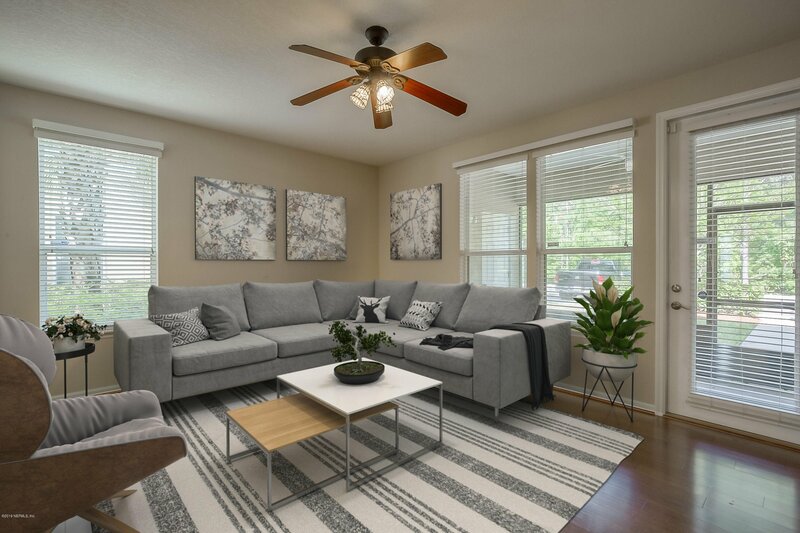 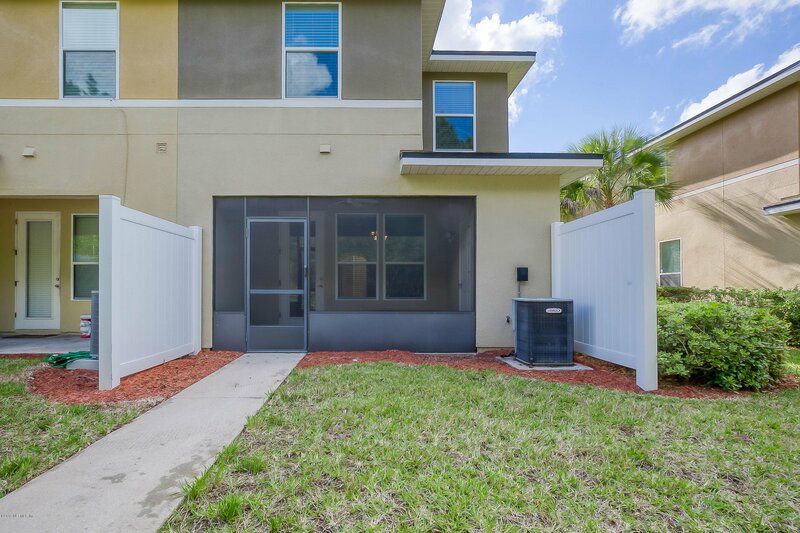 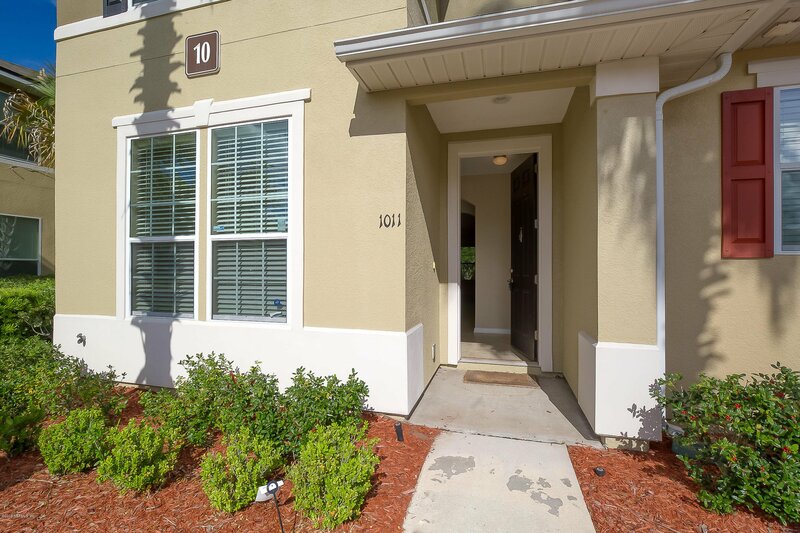 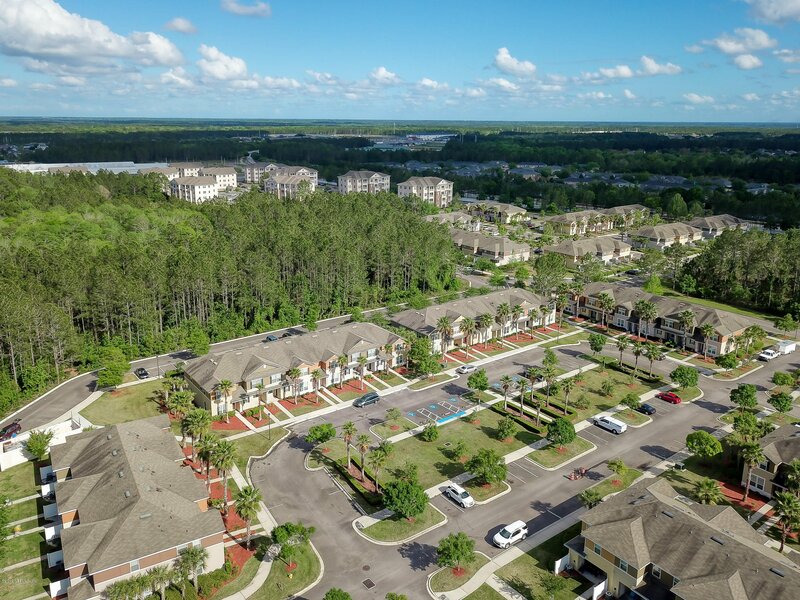 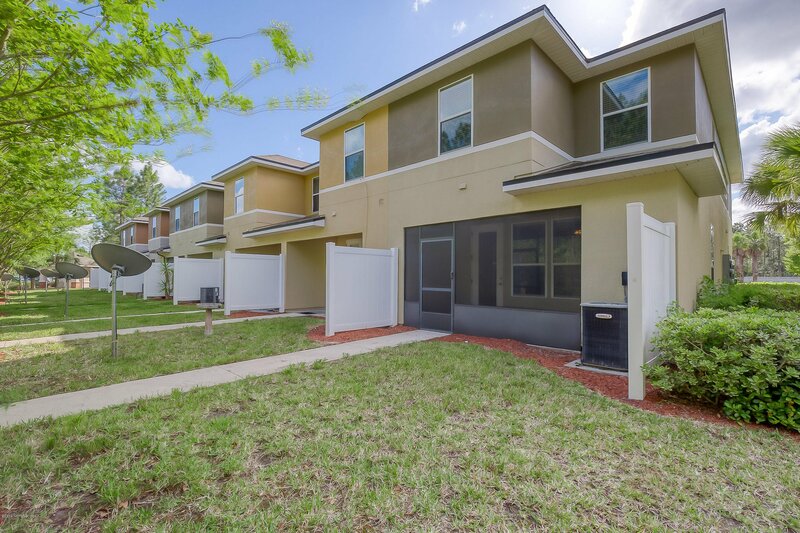 Don't miss out on this amazing Oakleaf condo. 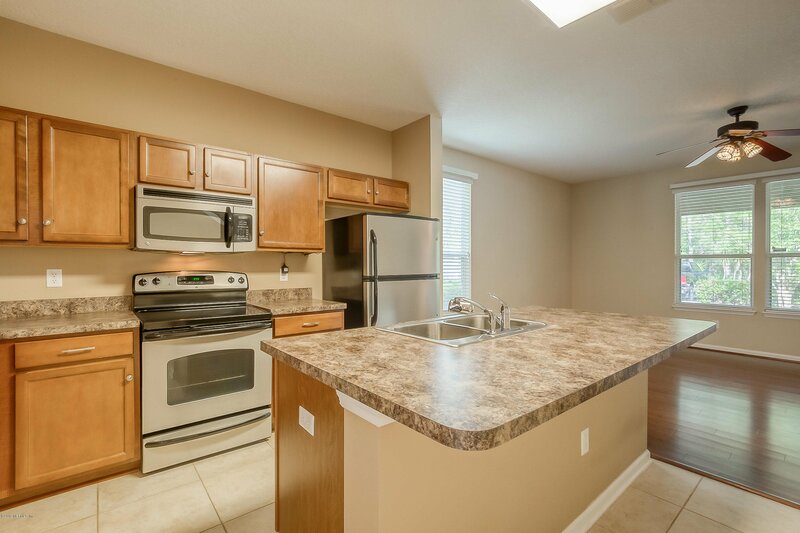 This condo is 3 bedrooms and 2.5 baths. 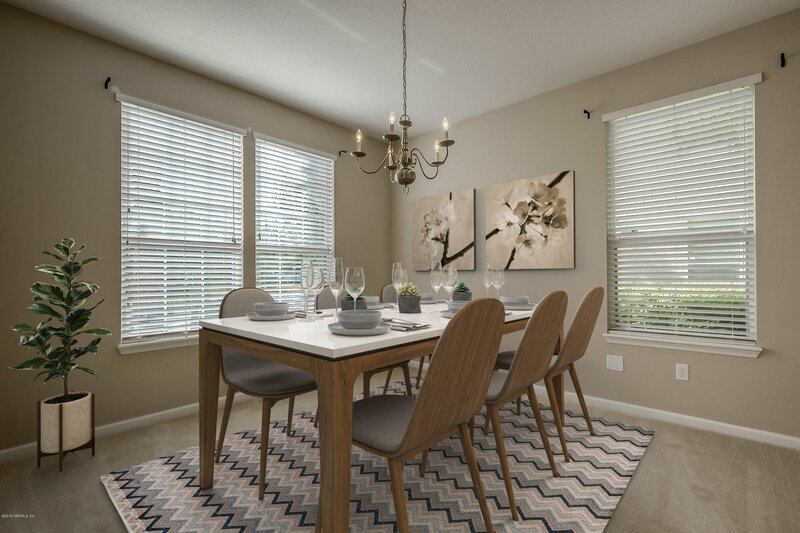 Walk in and have the space of the formal dining or can be used as formal living or office. 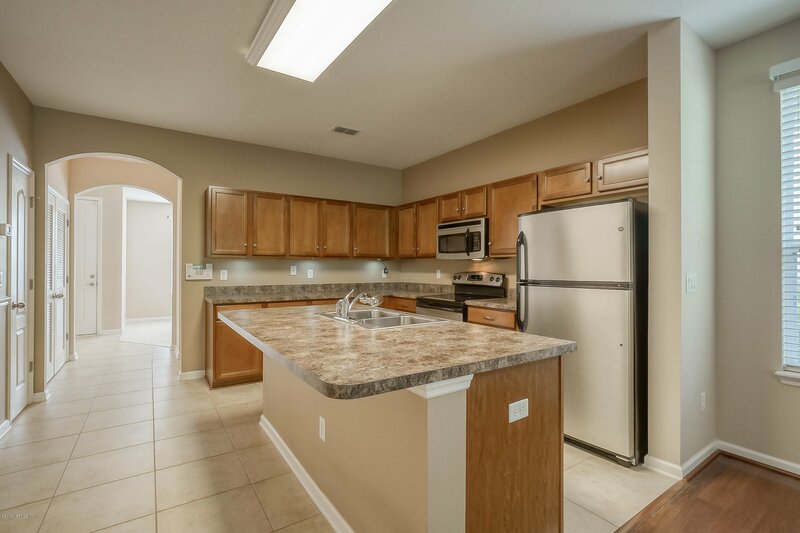 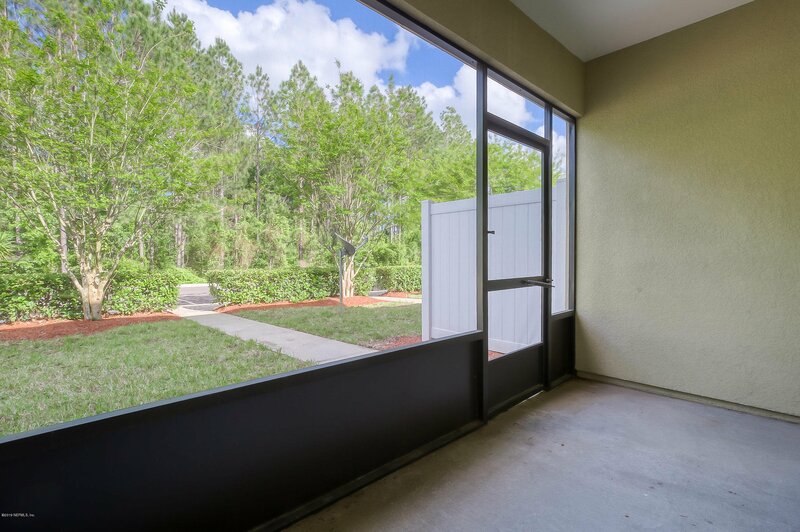 As you walk to the back of the unit it will open up to the spacious kitchen with stainless appliance, breakfast bar, and solid surface countertops. 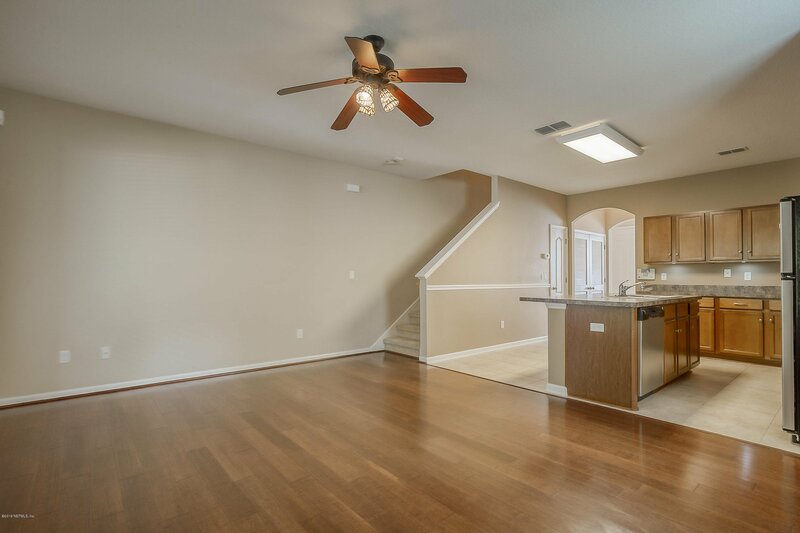 The kitchen opens up to the light and airy family room. 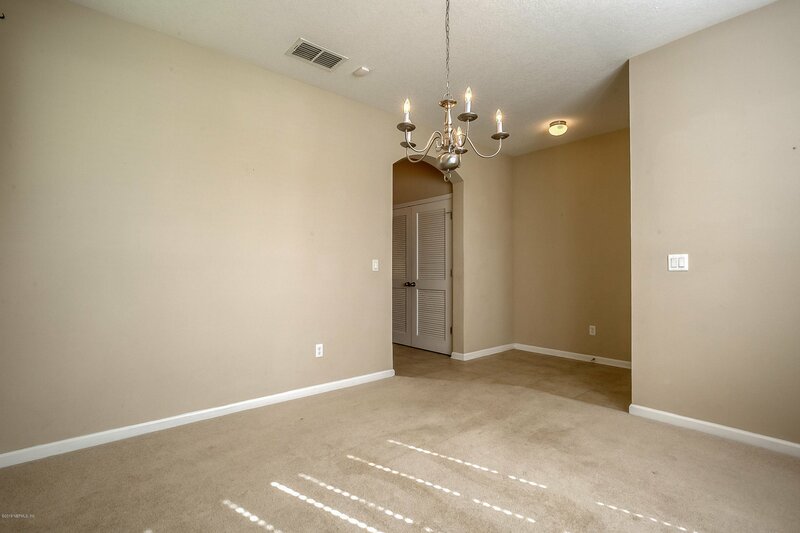 As you venture up the stairs you will find all the bedrooms in a split manor. 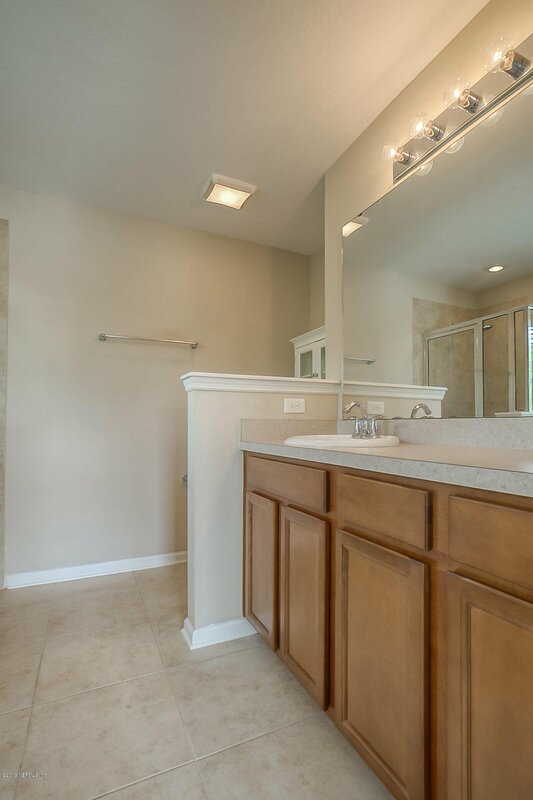 The master bath is quite spacious with a wonderful master bath with nothing missing. 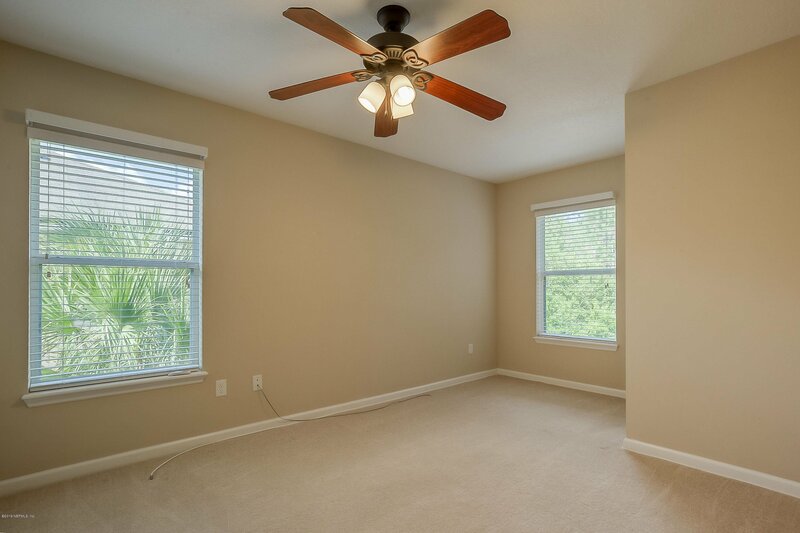 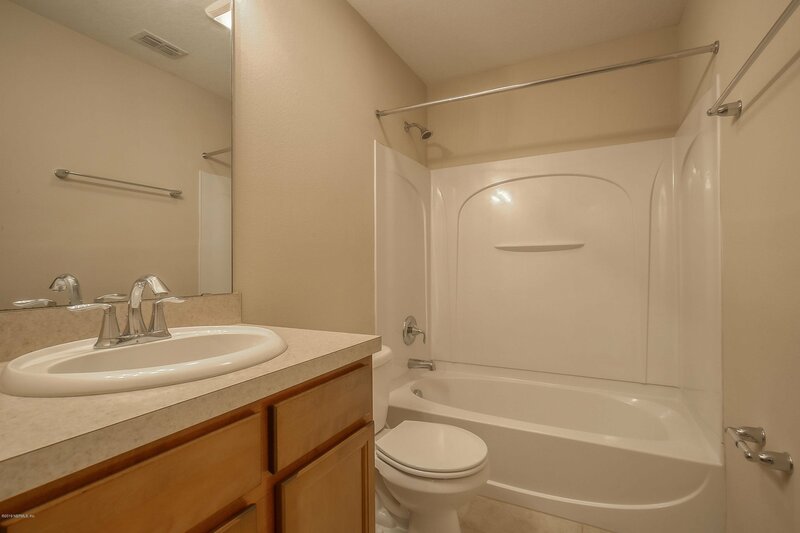 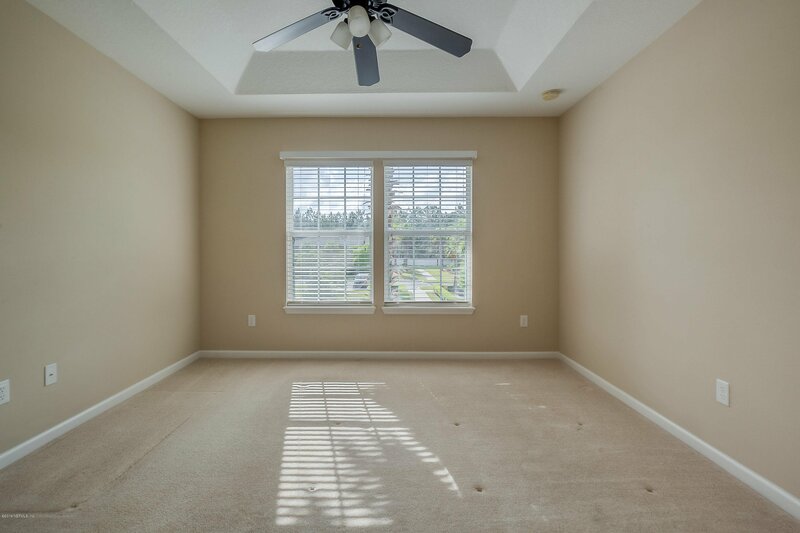 The secondary bedrooms and baths are wonderfully sized with plenty of room. 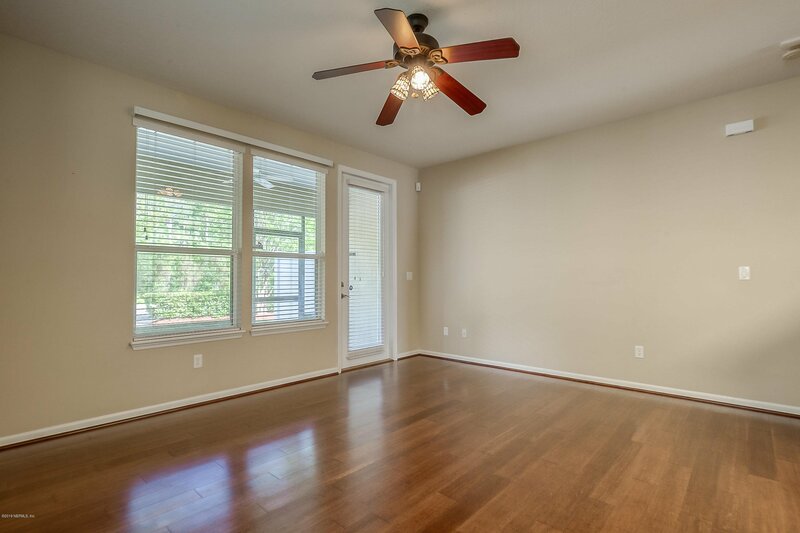 This condo is conveniently located to all of Oakleafs amenities as well as highways, shopping, and restaurants.